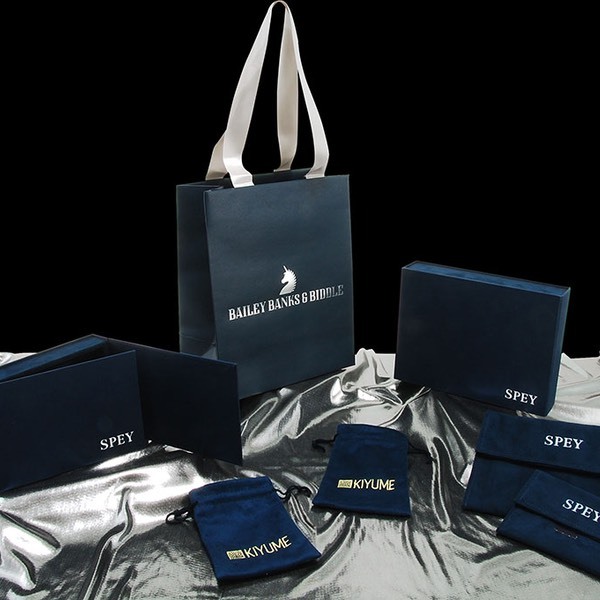 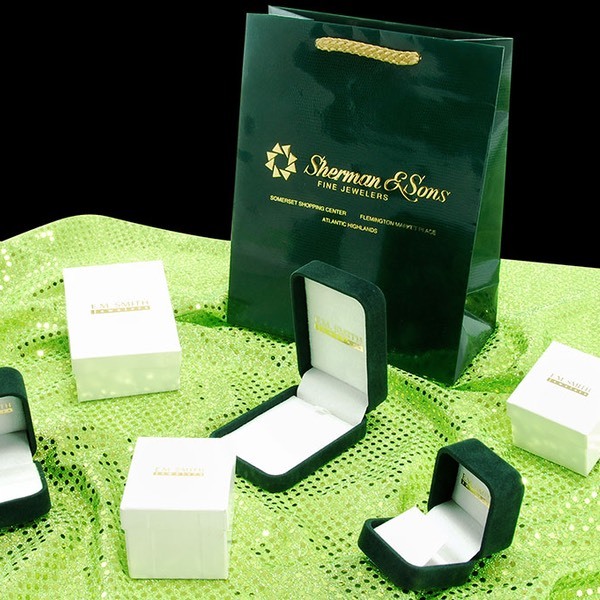 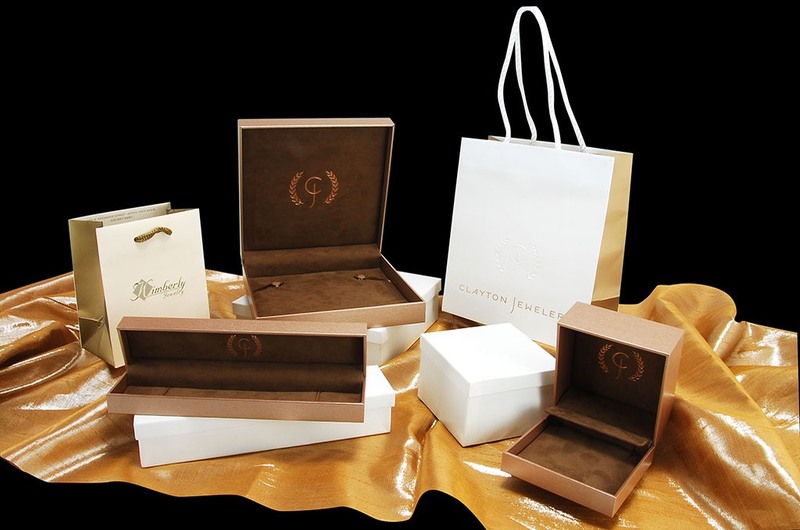 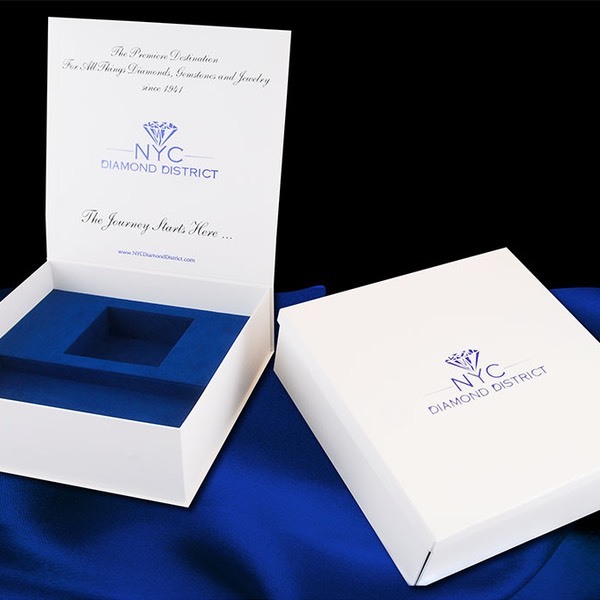 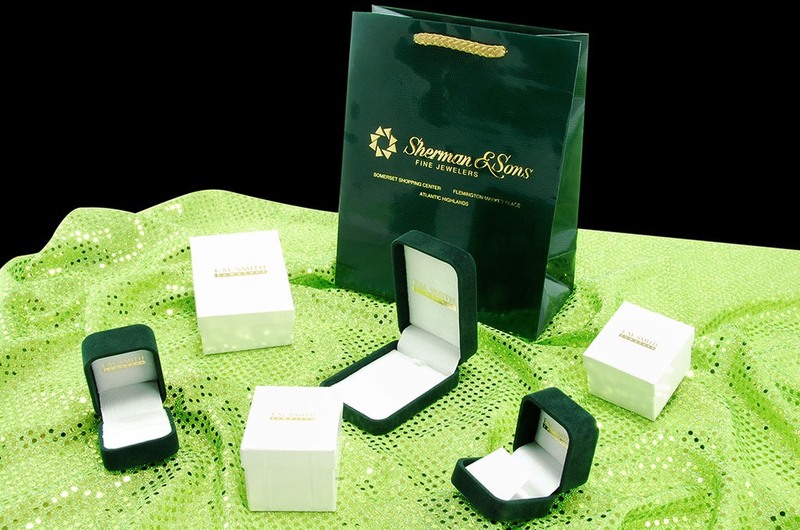 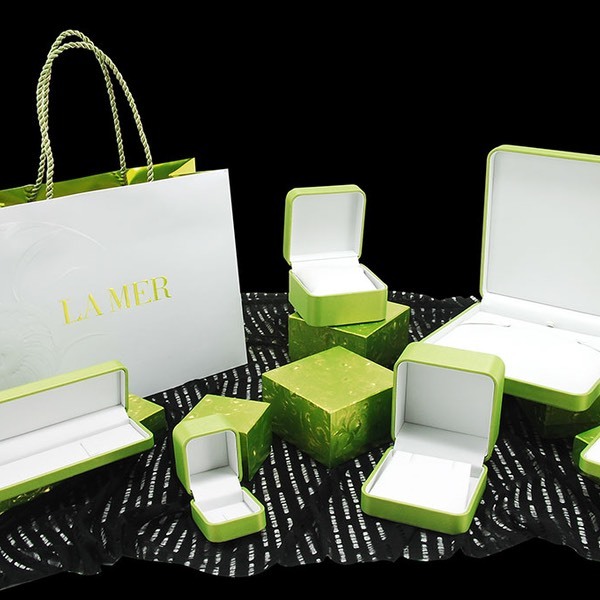 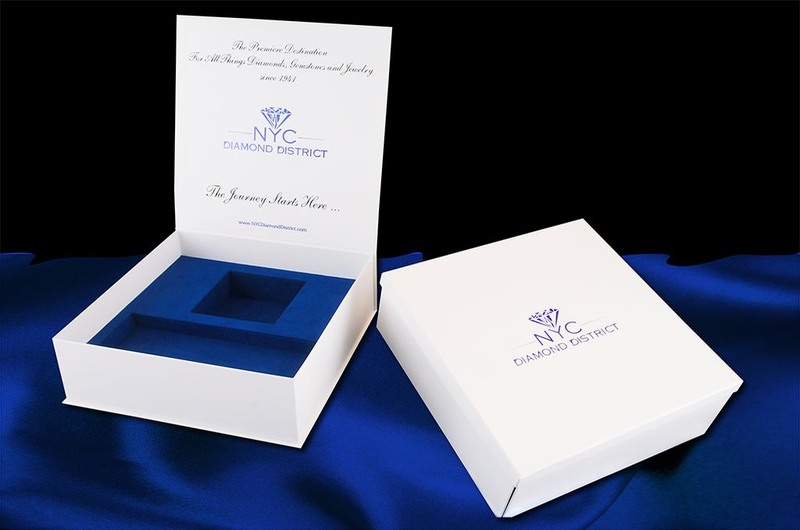 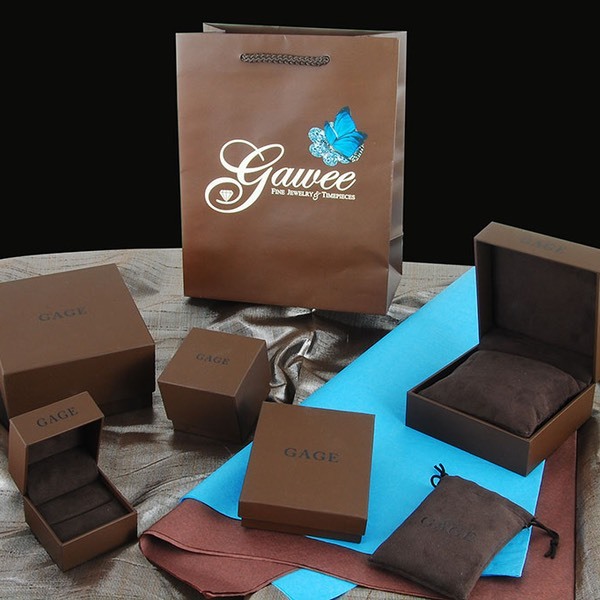 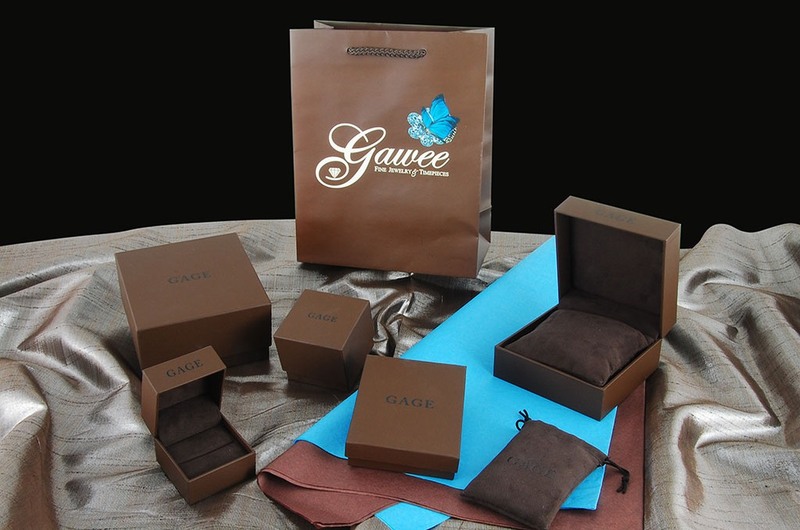 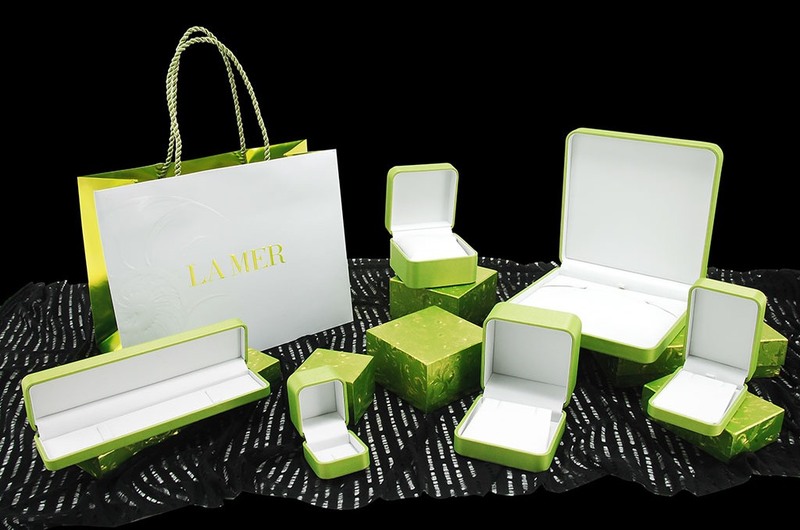 Custom Selections | Branding Your Image With Packaging. 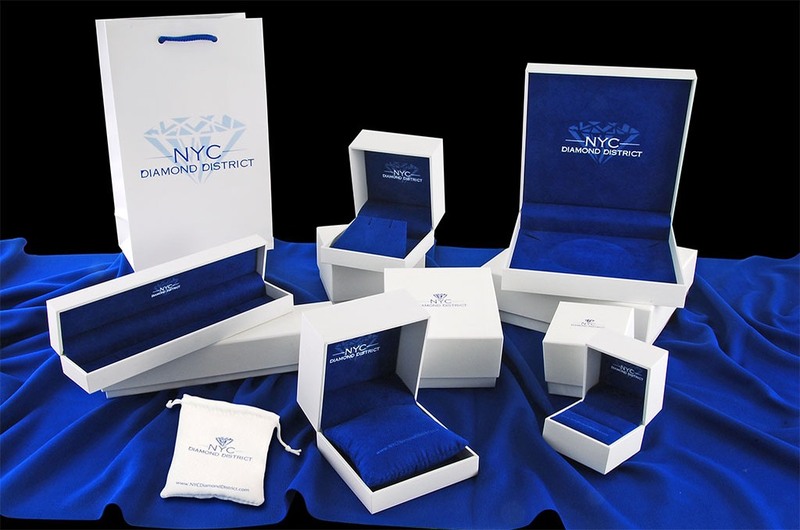 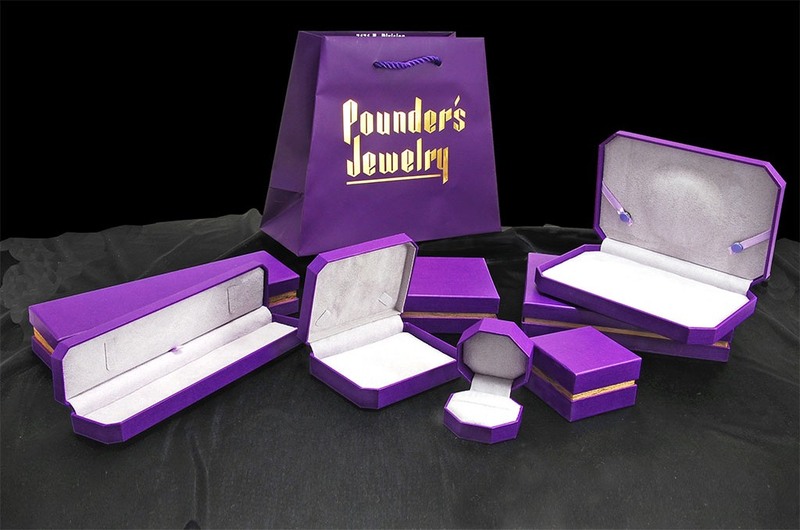 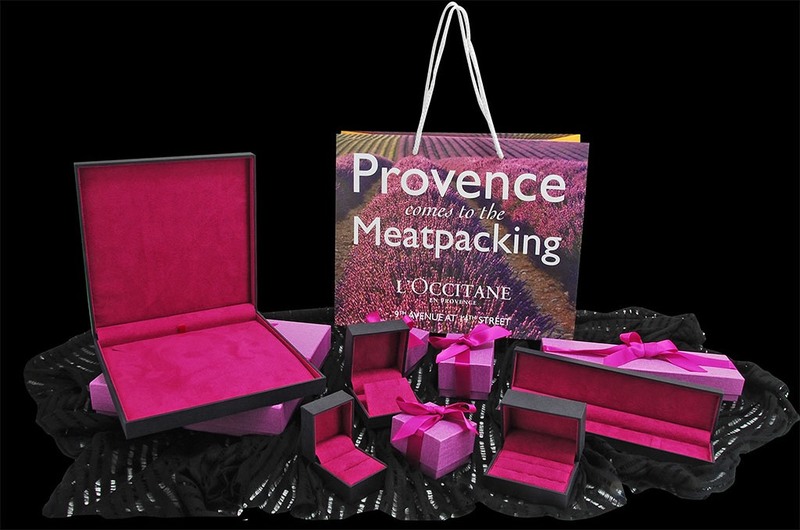 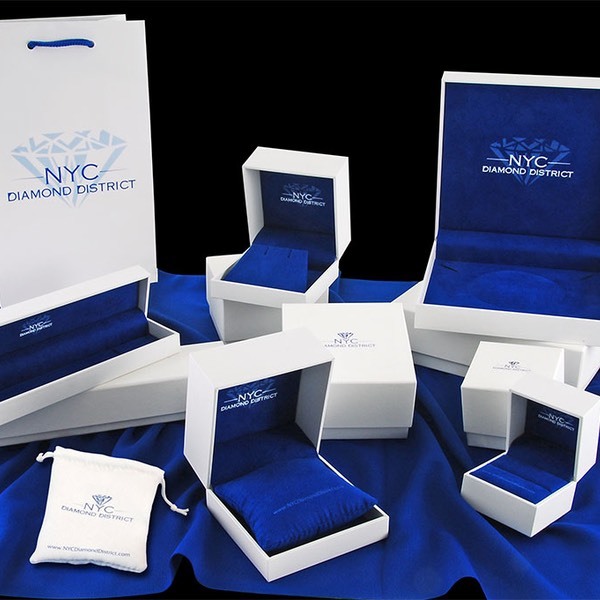 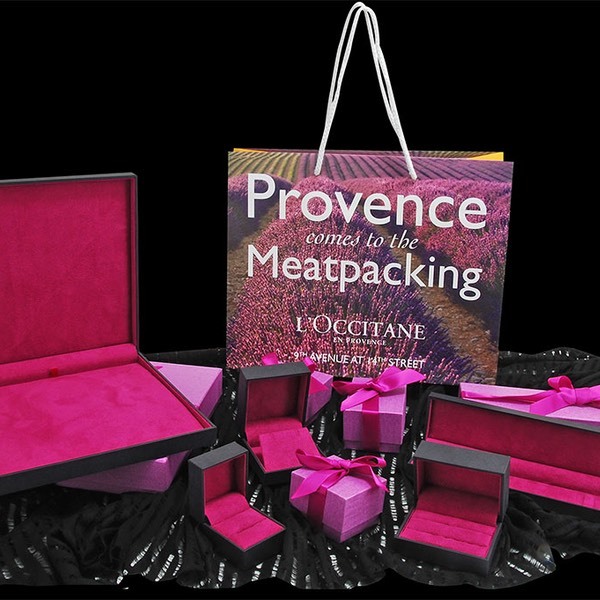 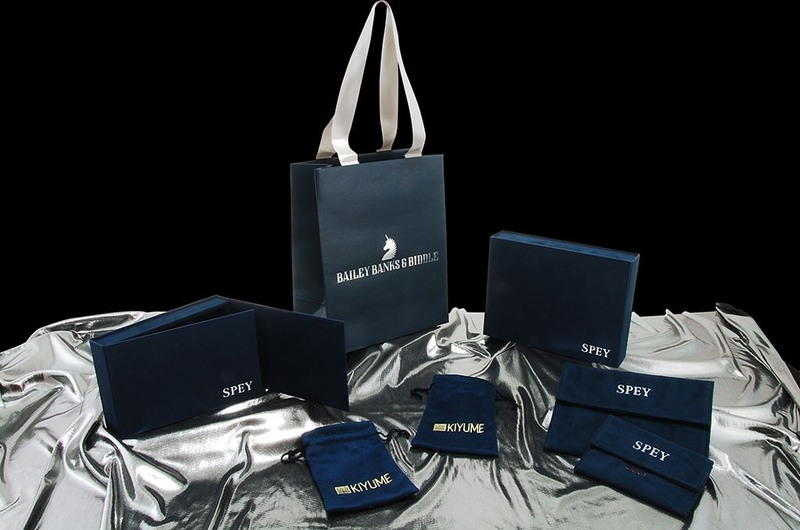 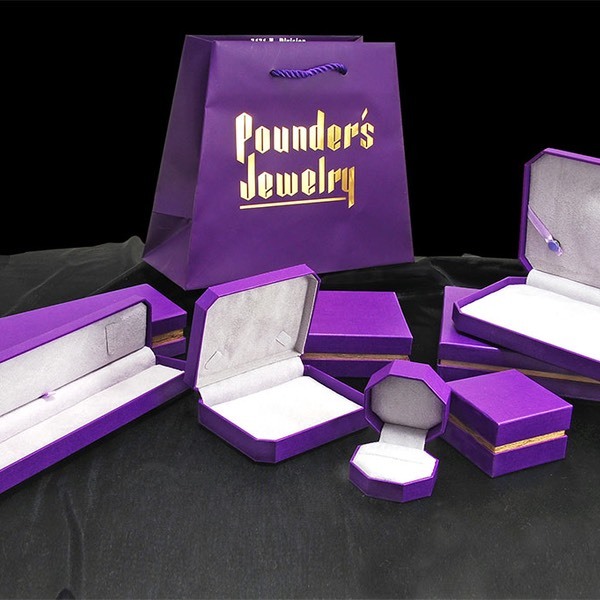 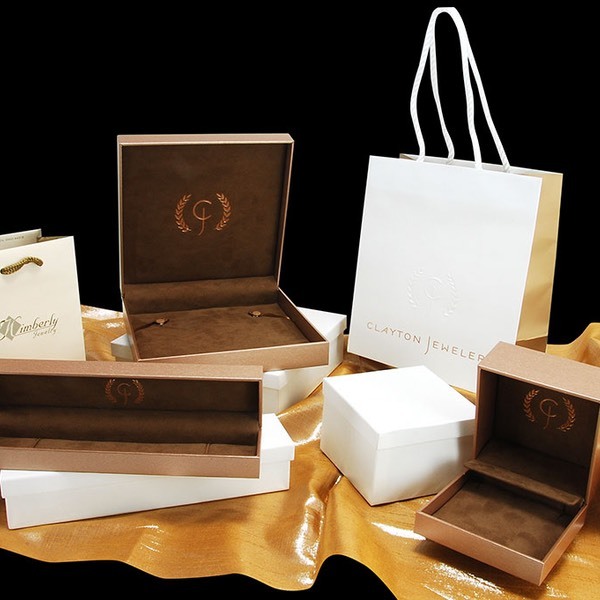 Let our California Retail Packaging representative assist you on customizing your packaging for that unique look. 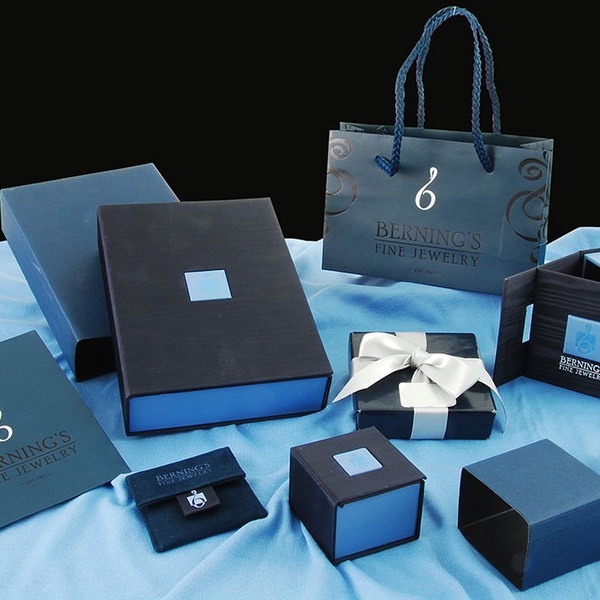 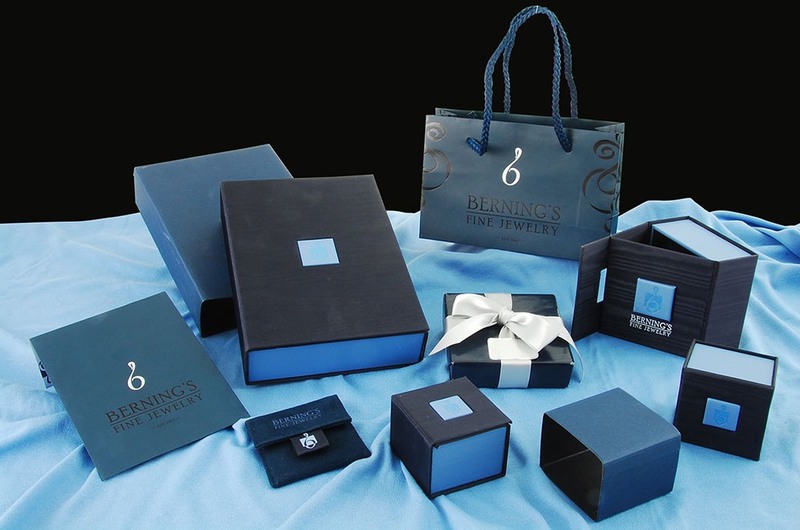 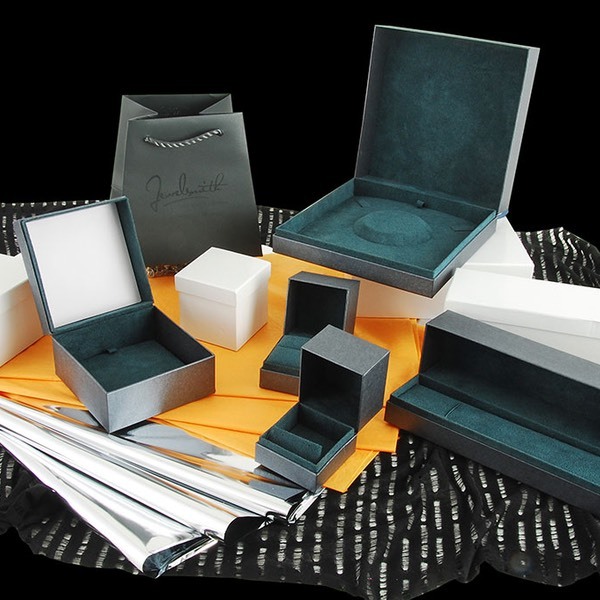 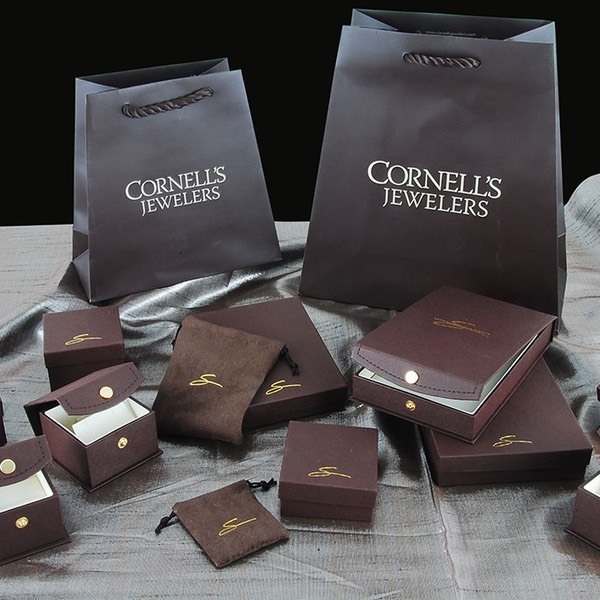 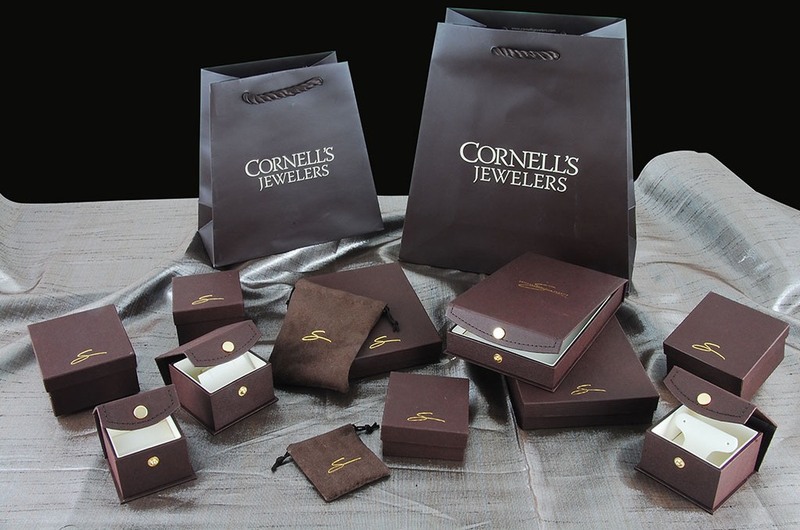 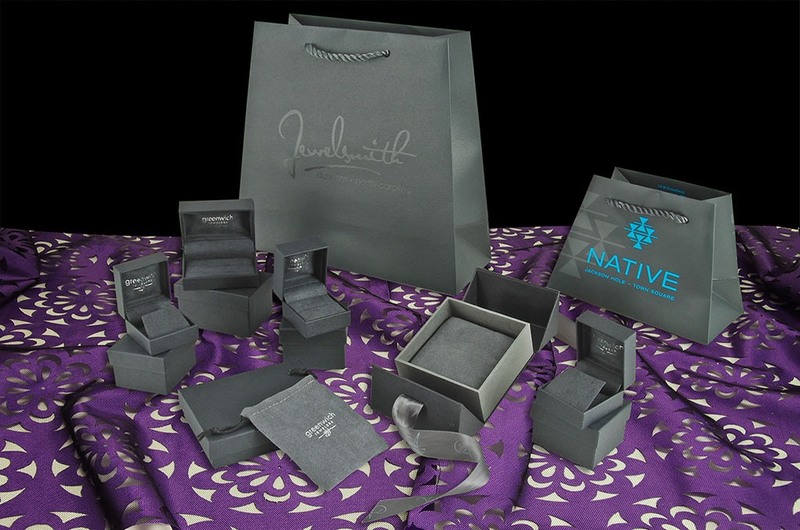 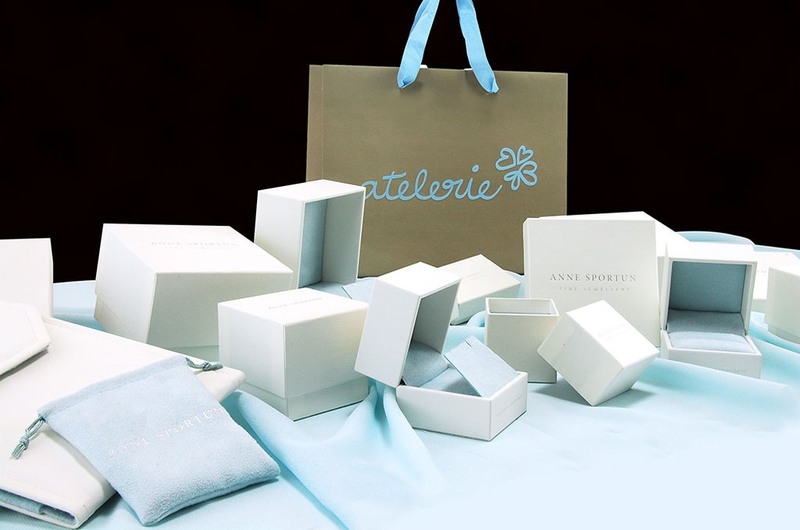 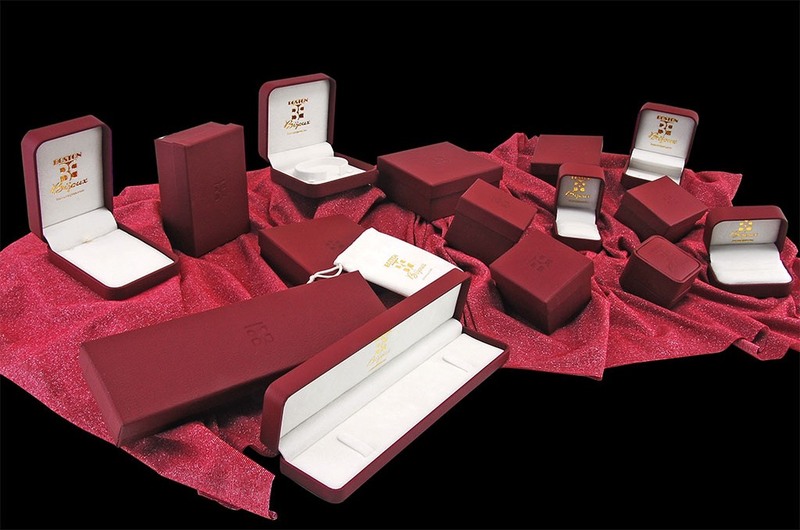 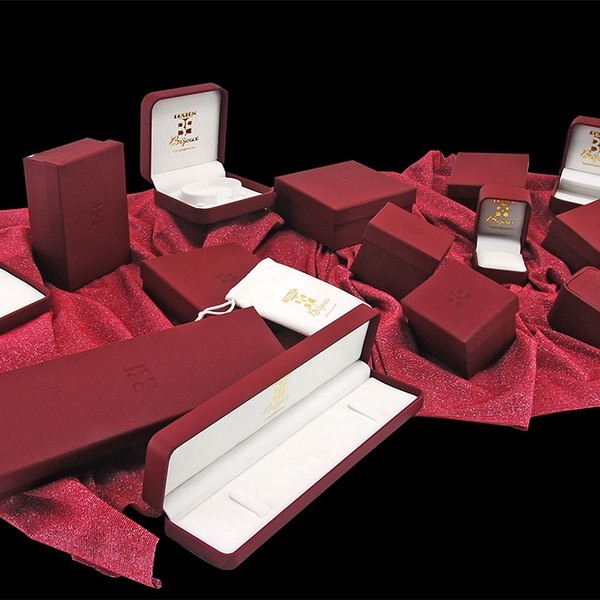 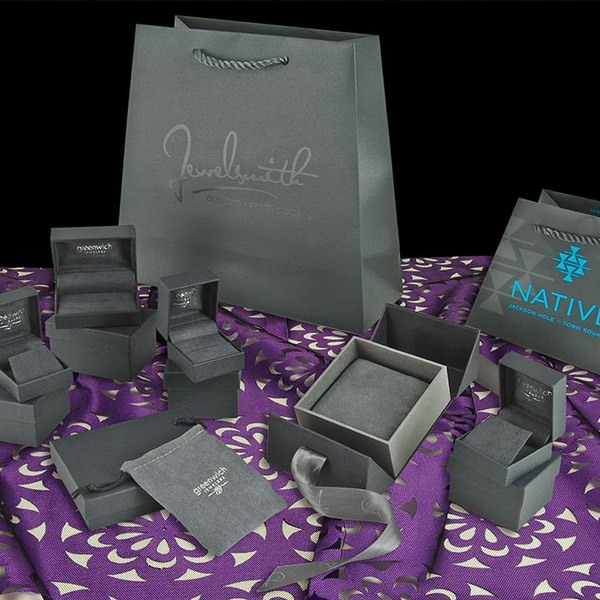 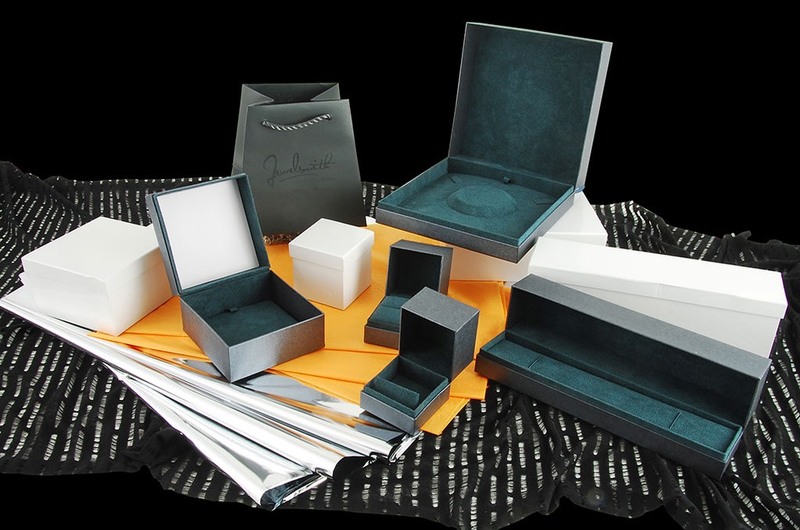 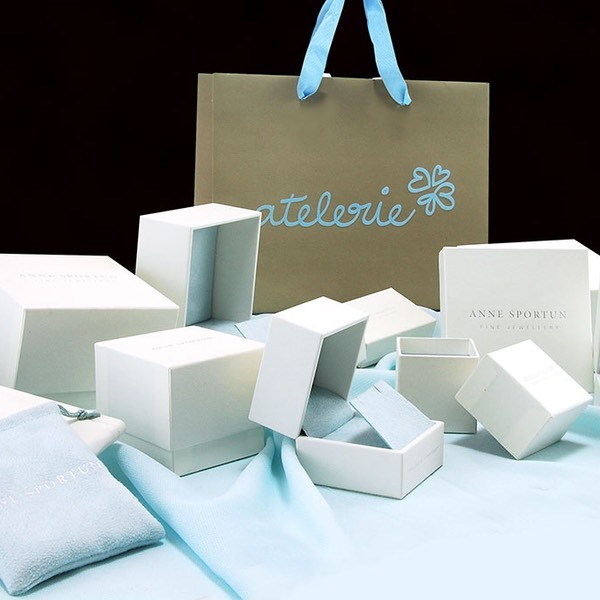 With a wide range of materials and styles to choose from, we help make your decision perfect for your packaging needs.